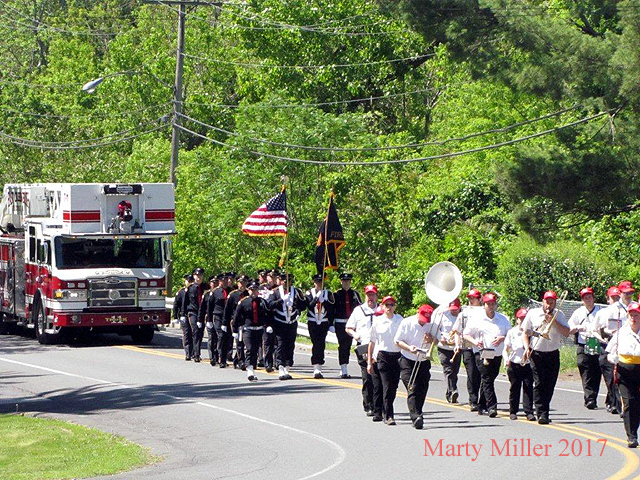 05/20/2017 FASNY Fireman's Home Parade. 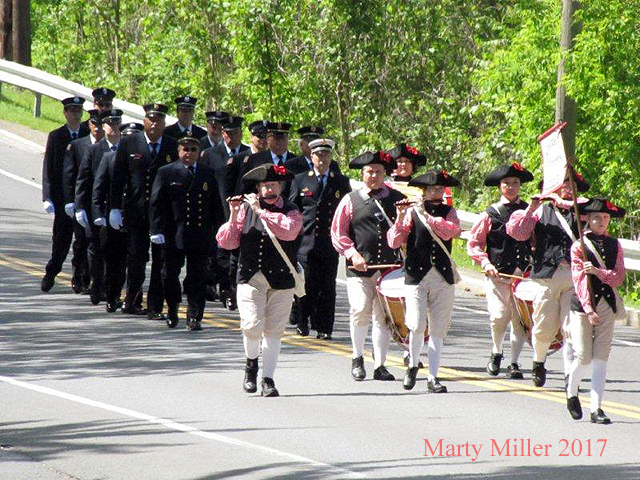 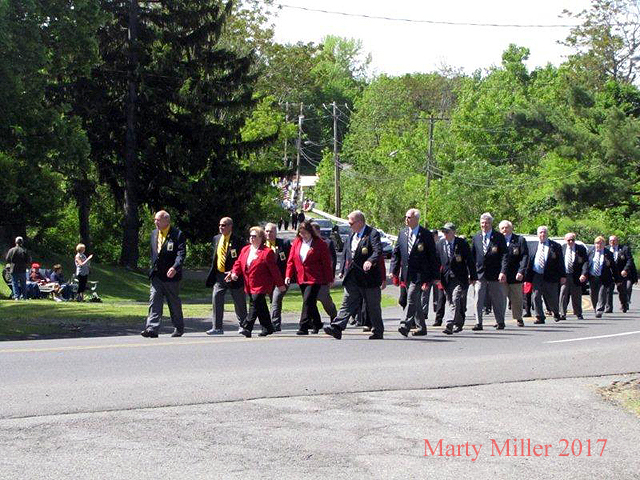 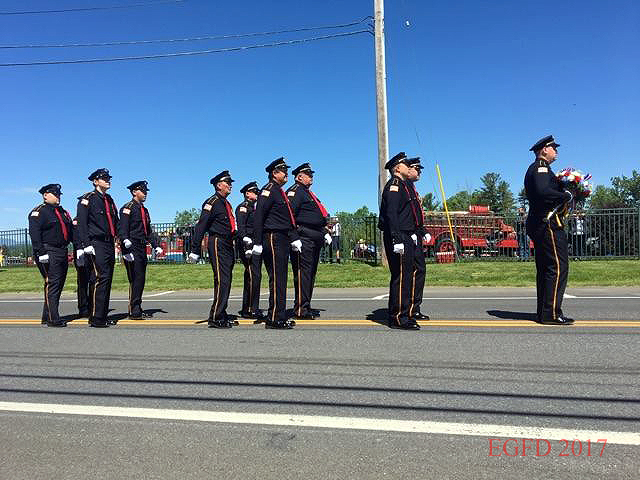 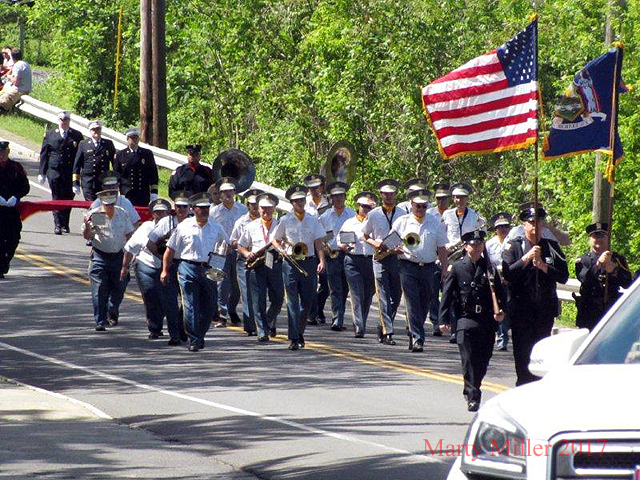 On Saturday, May 20th, the East Greenbush Fire Company was honored to participate in the 125th Anniversary of the Fireman's Home in Hudson, New York. 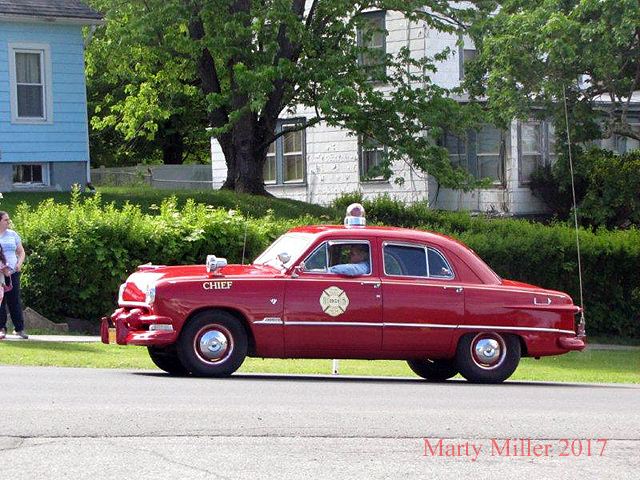 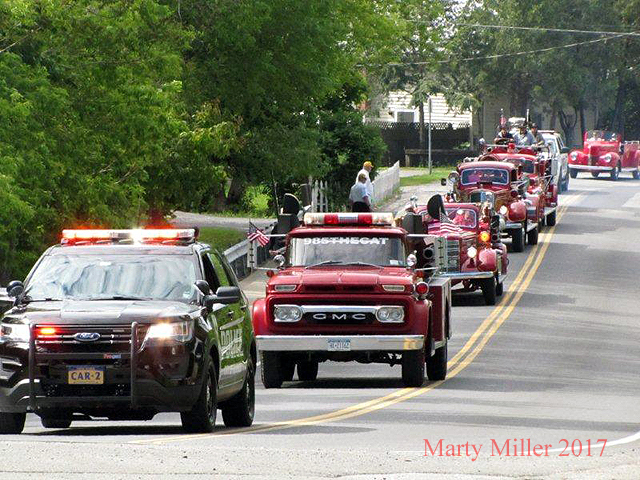 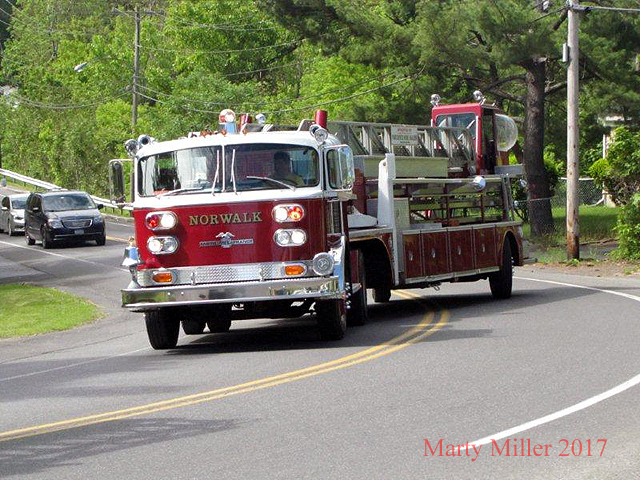 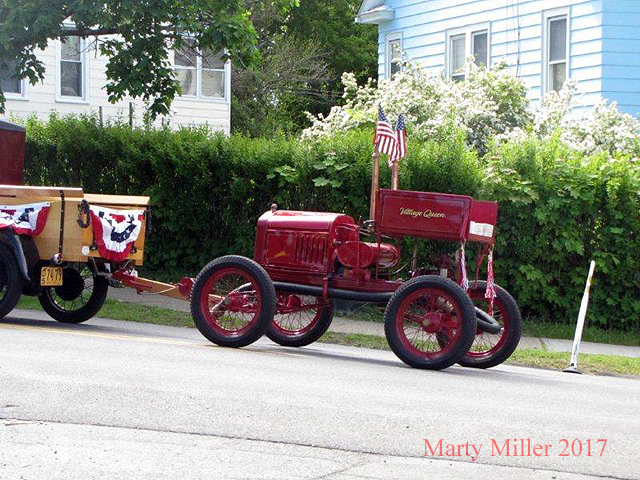 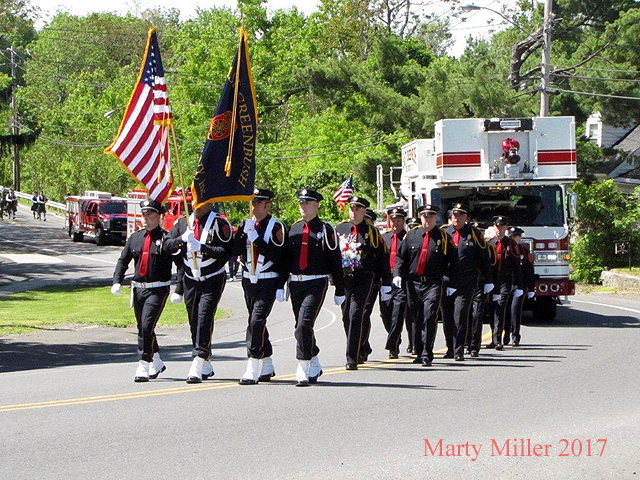 As part of the weekend's events, a spectacular parade, coordinated by the Fireman's Association of New York State (FASNY) in partnership with the Hudson Fire Department's Inspection Day Parade, was conducted on the streets in the City of Hudson and concluded at the Fireman's Home. 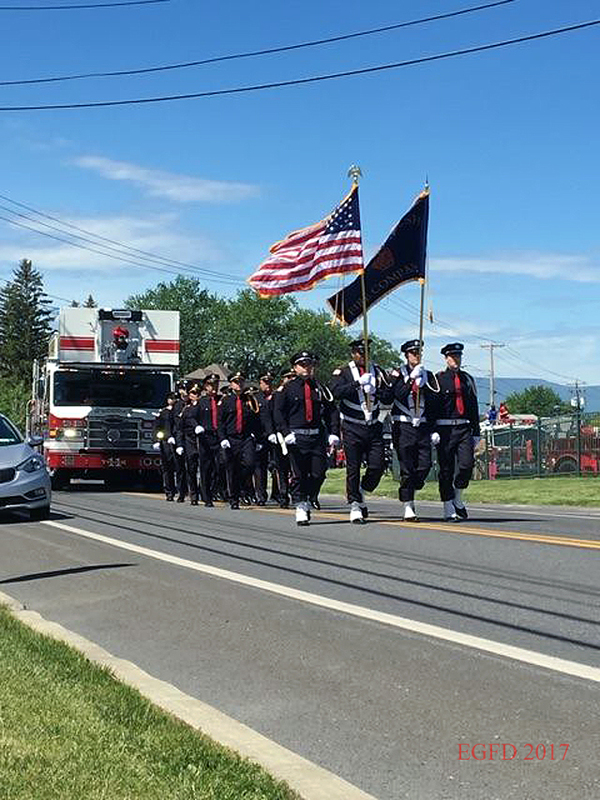 Several fire companies from across New York State participated in the invitation-only morning parade, held under beautiful blue skies and comfortable temperatures. 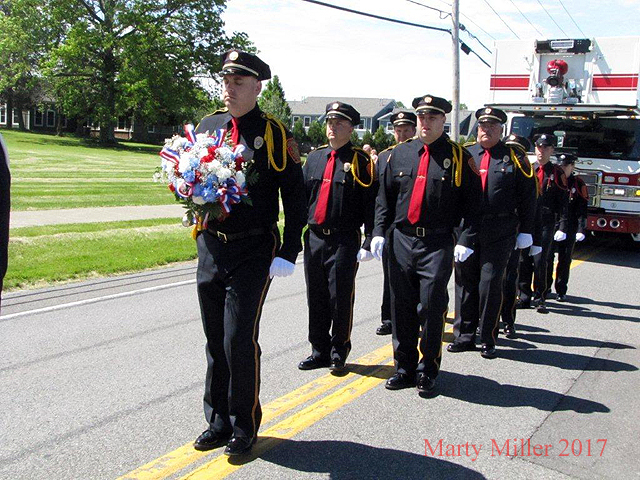 Lead by Chief Robert Lehmann and joined by the Red Caps Marching Band, East Greenbush is very proud to be awarded two trophies for the Company's appearance in the line of march. 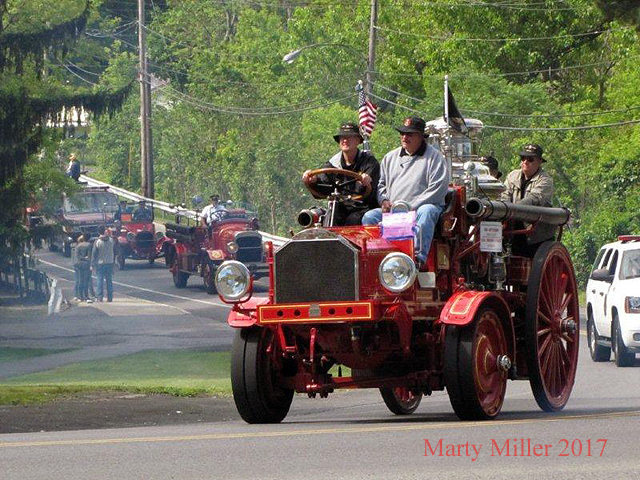 The Fire Company was awarded 2nd Place Best Appearing Fire Company, 11 to 19 in line. 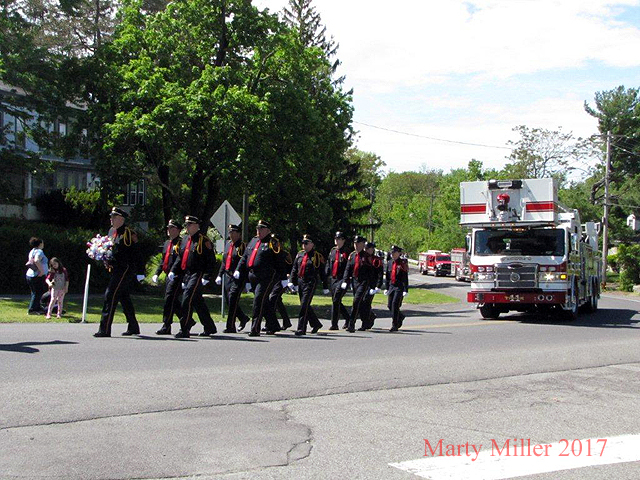 In addition, East Greenbush's Color Guard garnered the 3rd Place Firematic Color Guard trophy. 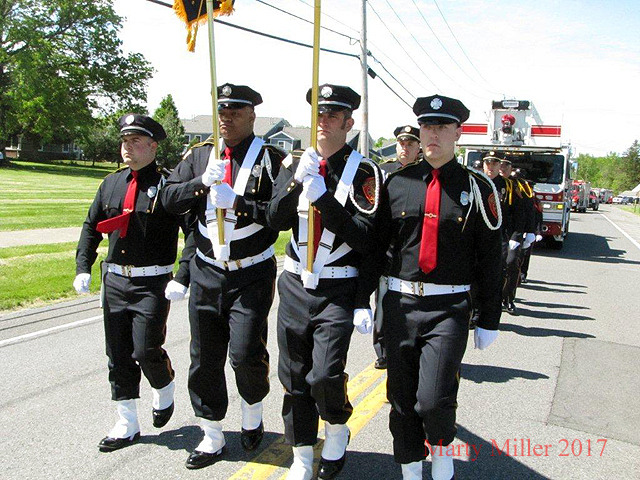 The Fire Company is thankful for the opportunity to be part of the 125th Anniversary and is proud of the Company's continued sponsorship of a resident room at the Fireman's Home. 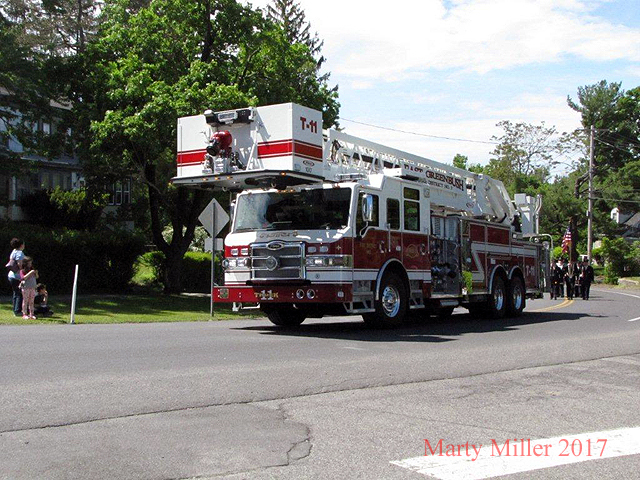 The Fire Company commends FASNY for a memorable celebration and their laudable administration of this jewel for firefighters of New York State.